Gigabit for everyone! 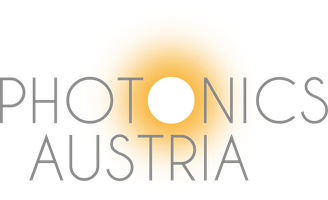 - photonics-austrias Webseite! Every second more than 10 trillion optical pulses are transferred via optical fibres as thin as a hair for more than 10000 kilometres. Photonics makes it happen. The internet has become the cornerstone of our modern ICT infrastructure and cannot be missed in the everyday life anymore. It allows rapid distribution of information and ubiquitous access to it. The most important key technology of the internet can be found in photonics: a technology, which has made an enormous progress in the past two centuries; A rising star, which promises huge breakthroughs and high quality of experience. About 90% of the worldwide transmitted data is conveyed over photonic networks. The optical fibre is an important transportation medium in broadband communications. Furthermore, photonic communication technologies are indispensable as scalable connections between servers and processors in data centres. Nevertheless, translating the potential of photonics into powerful products is by no means straightforward and includes numerous technological challenges. The Austrian Institute of Technology investigates cost- and energy-efficient technologies for modern optical communication networks. This last-mile segment is mostly based on copper-based solutions, which do not offer high data rates in the gigabit regime such as required for applications like 3D television or cloud computing. 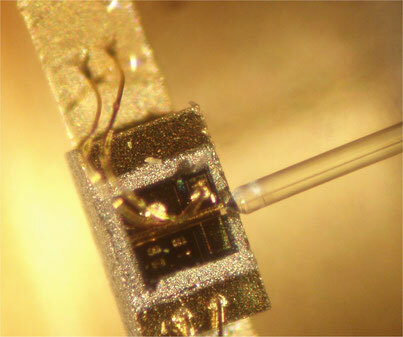 Through use of novel opto-electronic components and novel system concepts an exceptional performance can be achieved. Examples are compact light modulators with sub-millimetre dimensions or energy-autarkic yet reconfigurable network nodes.